Resident Evil 2 Remake will not Feature VR Support – Here’s the Reason Why? Capcom is working on a Resident Evil 2 remake lately. Now the fans have asked the developers about the availability of the VR feature in the game. Capcom has clearly stated that the game will not support VR gameplay. This seems a little strange, although, the same development provided VR for Resident Evil 7 at the game launch. However, this isn’t the case in Resident Evil 2 remake. The developers have provided the details regarding the matter to the fans as well. The producer has provided the detail regarding the absence of this technology from the game. According to him, the game is designed in such a way that it isn’t the best way to experience VR. Developers have stated clearly that it has nothing to do with the camera perspective inside the gameplay. Instead, they are not including it because of the game vision. Of course, this makes sense now as the VR gameplay requires a first-person view to receive the best experience. Furthermore, Resident Evil 7 was a first-person shooter as well. 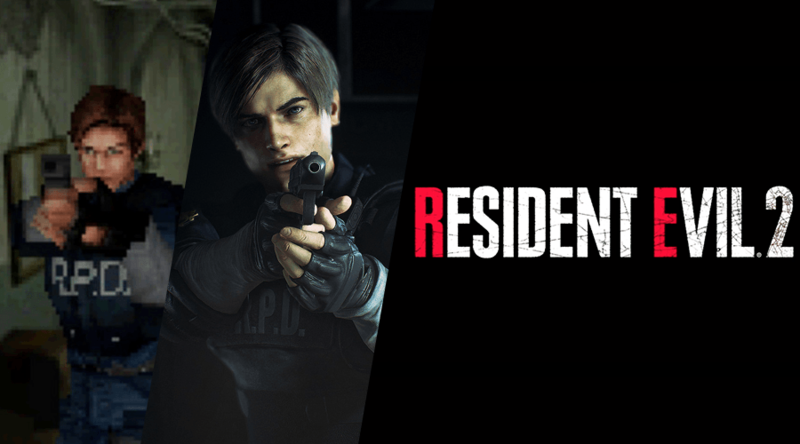 According to the producer, the main reason fans are thinking of a VR feature in Resident Evil 2 remake is because of the rat’s eye view in the trailer. This view misled them to believe that it will be a first-person shooter game and will feature VR just like Resident Evil 7. The game will be available for all the current generation consoles and for PC as well. However, Capcom hasn’t decided to release the game for Nintendo Switch yet. The expected window for releasing this game is in early 2019. The brand manager of Capcom has provided a statement that they haven’t yet planned to release it on Switch. Currently, the developers are just focusing its release on PC, Xbox One, and PS4. Capcom has also provided the system requirements to the fans. To run this game, players must need a reasonable PC. The Fans can look up these requirements on Capcom’s website.